Setting up your WordPress site is easy with the program. All you have to do is find a good reliable host. Try Aspiration Hosting and the cloud hosting plans and also dedicated cloud servers we offer. You get a lot of additional services as well with the plans. And once hosting is chosen, you need to install the theme. However before you choose the theme, you need to understand what features you should be looking for in your eCommerce WordPress theme. Many people get confused with the word “responsive”. But this is important when choosing your theme as it helps customers view your site easily. Responsive in simple terms is a way to have your site display perfectly on any devices. Devices include desktops, laptops, tablets, smartphones, smart TVs and other similar smart devices. You can get themes for free as well as paid. But the thing you need to look for is customization. Things like changing the font, color scheme, carousal and also top selling products section. And this means getting PSD files that you can change according to your design. Small add on programs like plugins allow you to enhance a basic feature. While most of the widgets can also be added using plugins, getting these widgets with the themes is the best and easiest way. You don’t have to go shopping and you get everything under one price. 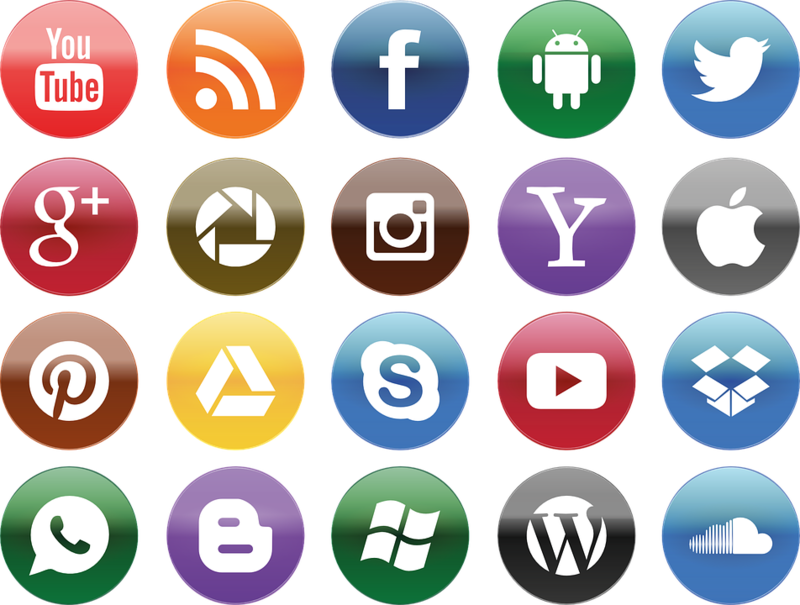 Social media shareable buttons are a must have on every online presence. This feature has become a necessity for all WordPress sites. The ability to share your products at the click of a button is important. 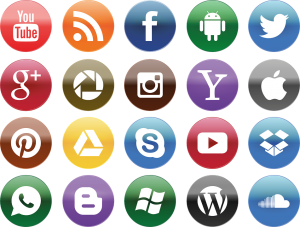 And to that end you must at the least have shareable buttons for the popular Facebook, Pinterest, Instagram and Twitter in your theme. And rounding off the list is the SEO component. WordPress has a pretty decent SEO format, but with a theme you can get more features. Things like search engine readability, site speed, breadcrumbs and so on. 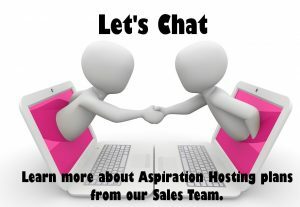 For your WordPress hosting needs – Try Aspiration Hosting. Check out our website and talk to our team for more details.